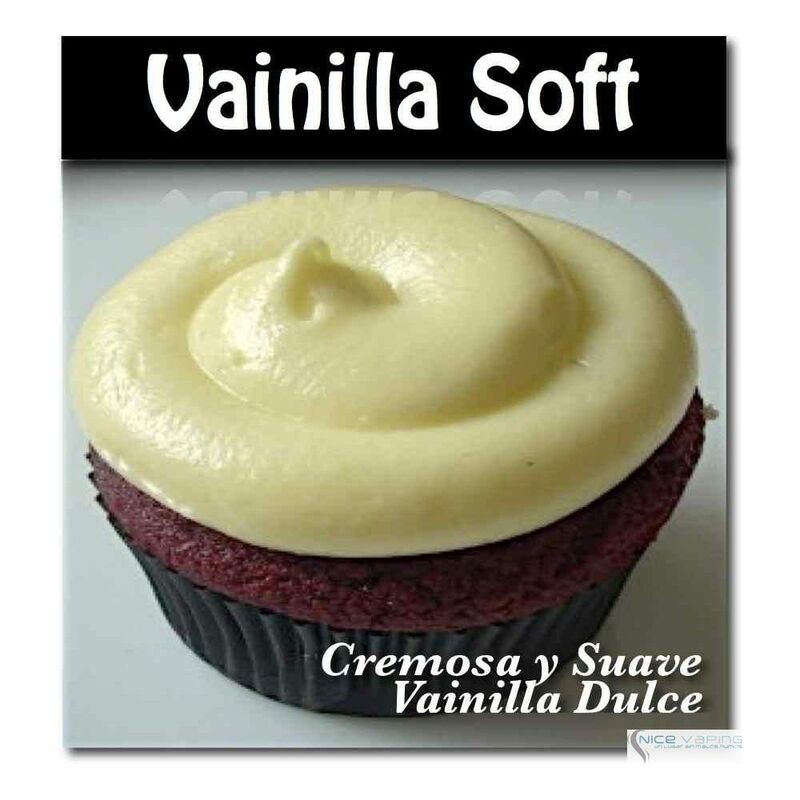 Vanilla Soft, a sweet flavor for all day. 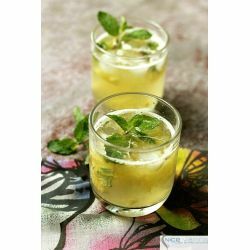 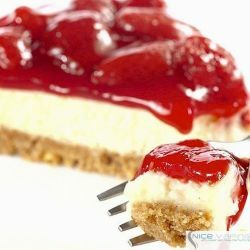 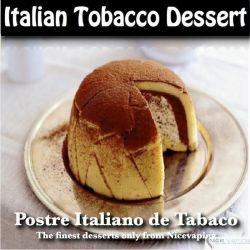 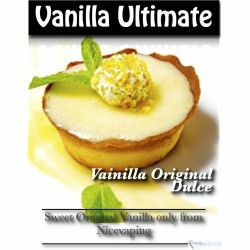 This one competes against the Vanilla Ultimate and the Vanilla iceCream. 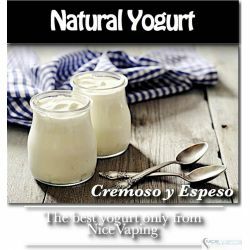 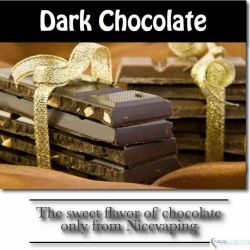 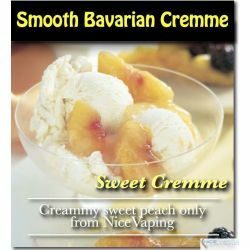 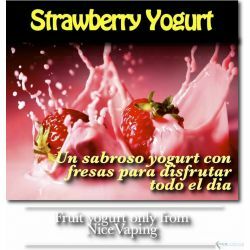 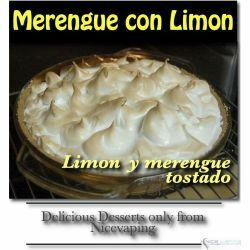 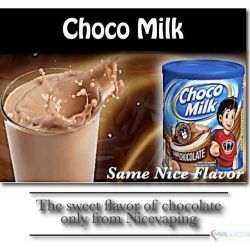 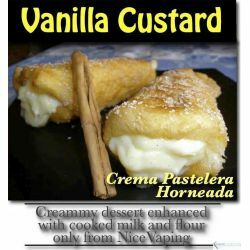 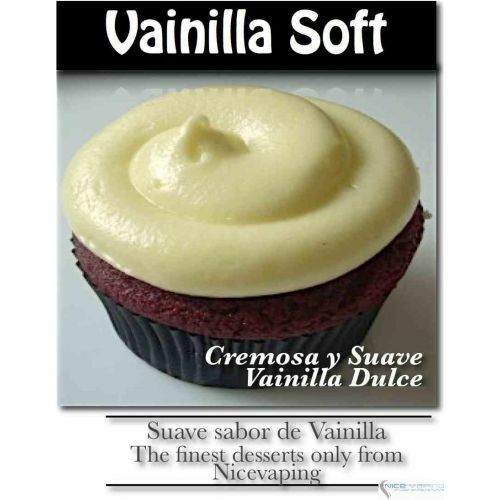 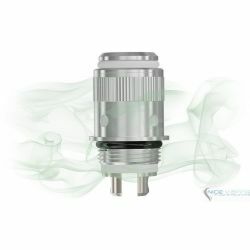 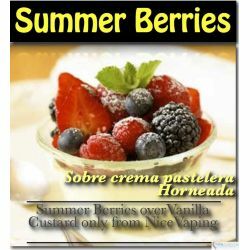 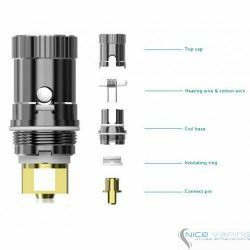 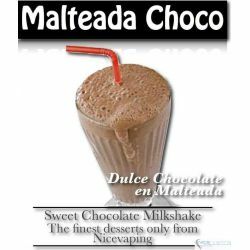 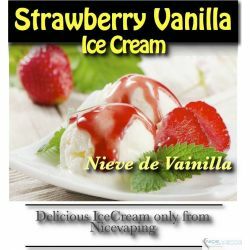 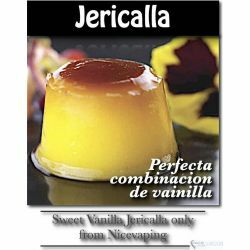 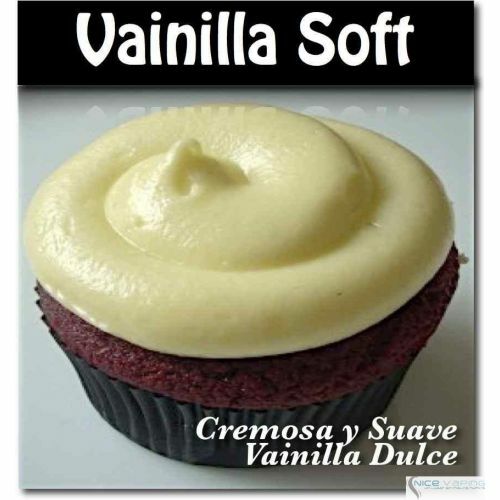 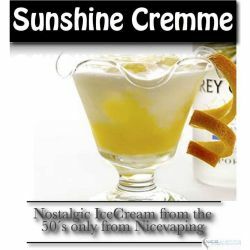 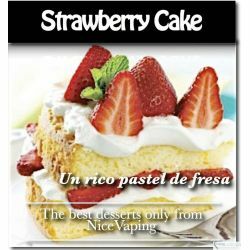 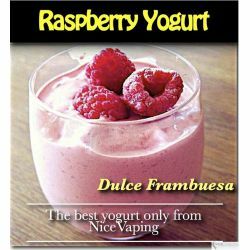 Our Vanilla Cream Soft Premium adds a mix of sweet and creammy flavors which once combined will deliver a superior vaping experience wiht a strong vanilla flavor. 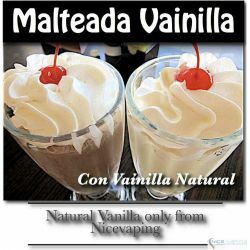 For all the RY4 and Tribeca lovers this is the ultimate vanilla experience.